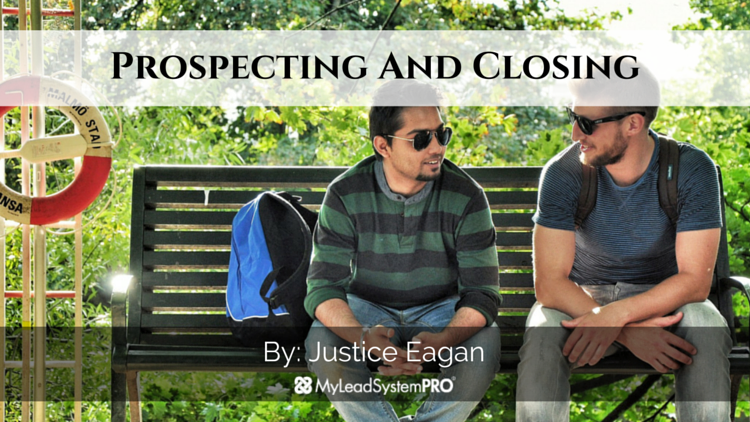 Today I want to talk to you about closing more sales into the MLSP system. 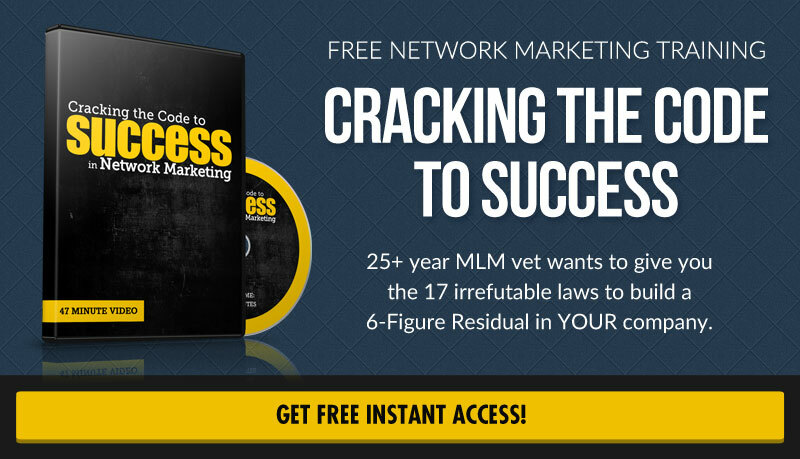 What I share will certainly help across the board, but I wanted to specifically address some of the struggles I hear new members have when they’re generating their first leads and trying to close sales. Let’s face it…as those who were excited to leverage the internet to create automation in out business and to generate targeted leads, closing sales may not be a skill set we all worked on as much as some traditional networkers may have. What I love so much about generating leads online is that the people we’re talking to already have a need for what it is we have, and even better….they see us as the authority. This changes everything, but you must understand how, and maintain that advantage in the conversation. 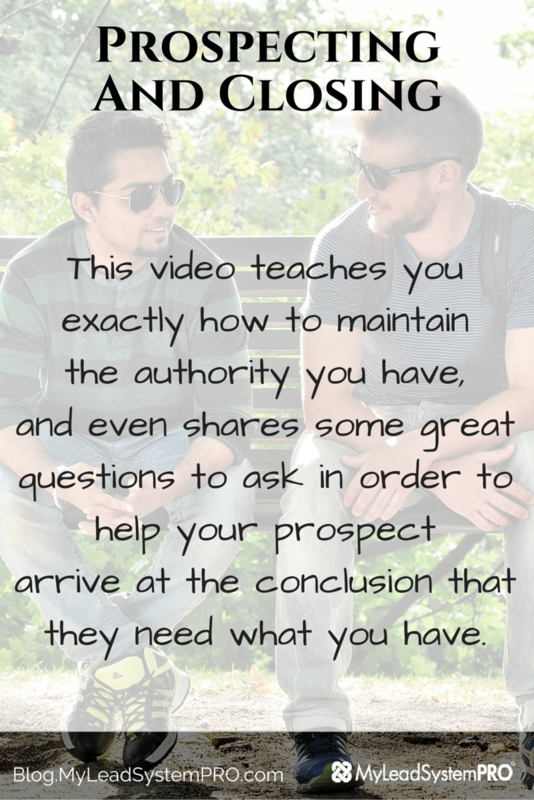 Today’s video teaches you exactly how to do that, and even shares some great questions to ask in order to help your prospect arrive at the conclusion that they need what you have (Which happens to be the greatest marketing system in the home business industry). Pretty easy sale if you ask me. So check out today’s video, and make sure to drop a comment below if you find it helpful!. arrive at the conclusion that they need what you have. Great info Justice, I love the close.You assume it and they do it! RSS feedes to my Google account.